WB analysis of BAF155 Monoclonal Antibody with HaLa cell lysates (A-2027). BAF155 is thought to comprise the functional core of the SWI/SNF complex, which is required for transcriptional activation of genes through chromatin remodeling in an ATP-dependent manner. BAF155 is implicated in targeted gene regulation and is involved in a variety of the critical aspects of cell cycle, embryogenesis, development and apoptosis. 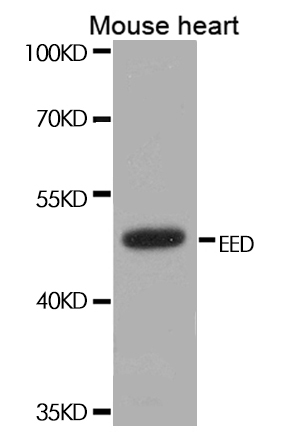 Purified recombinant human BAF155 protein fragments expressed in E.coli.